Thank you for shopping by! I am really excited to create with you. All the text on this card can be personalized to suit any event and most of the coloring is customizable, please ask before purchase about color changes. You can purchase the digital file, and tackle printing on your own or I can take it off your plate and print for you. All printed cards come standard on a beautiful 100lb card stock, with envelopes and shipping is included. 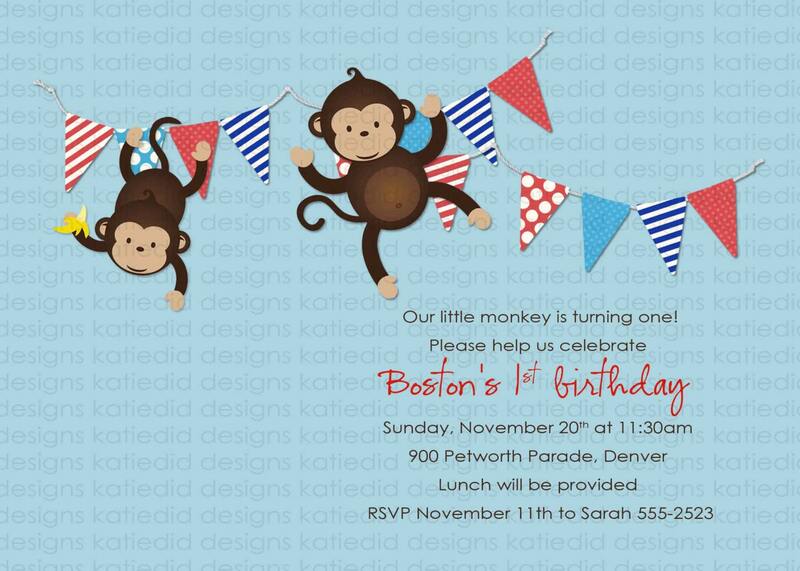 The design cost is for my time to create and personalize your invite. 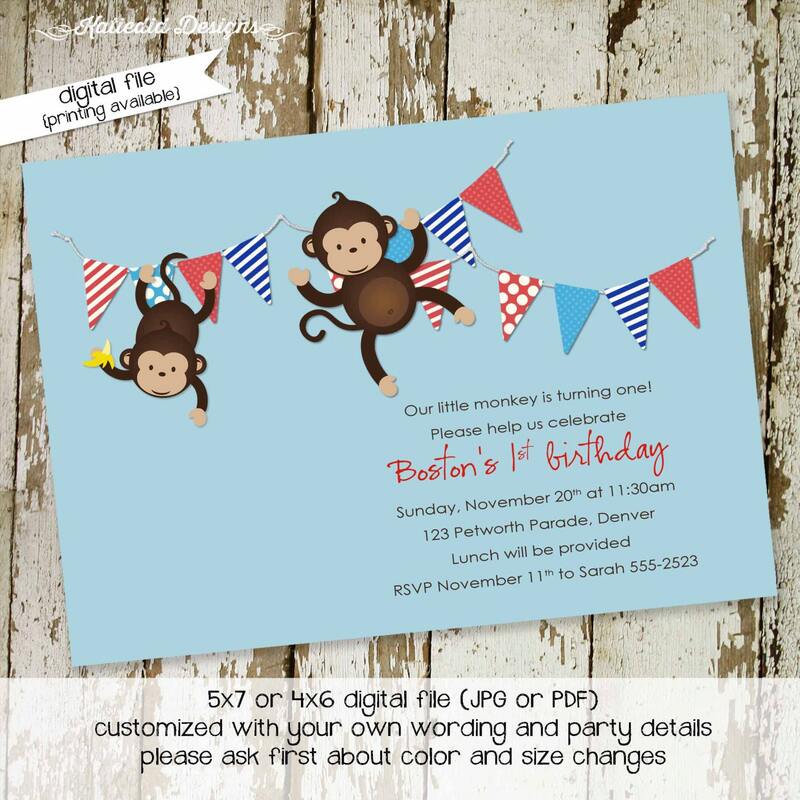 You will also get the digital file that you can use to print or email your invitation. This file will be emailed to you within 24-32 business hours (usually way quicker) of your purchase and wording provided. When you order the digital only option there will not be a physical card mailed to you. It will be sent to the email you have on your Etsy account. Do you have a unique card in mind? I can customize any design in the shop or create a new design to suite your vision. Just click on http://etsy.me/2b0qxXi and lets chat about it. •• Check out the matching items list below and let me know which ones you’d like in the note to seller. •• If you would like PRINTING with the MATCHING ITEMS shoot me an email FIRST at http://etsy.me/2b0qxXi and Ill create a custom listing to you can order. • You will then have three proofs to make the changes you need to make sure your card is perfect. I am dedicated to making sure your card is amazing.